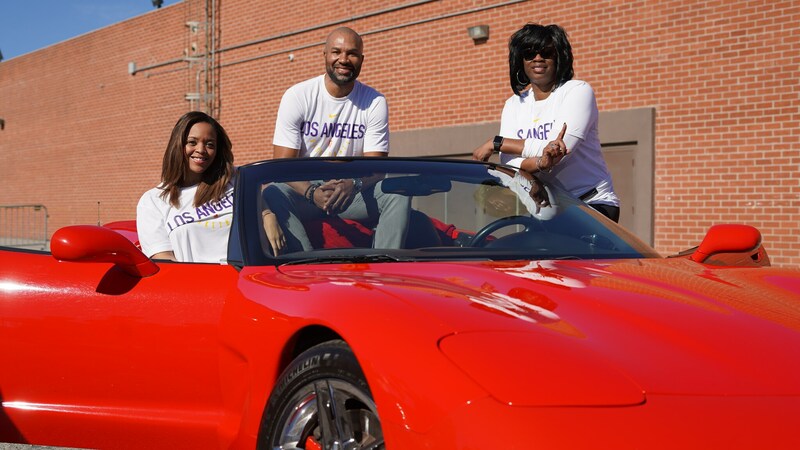 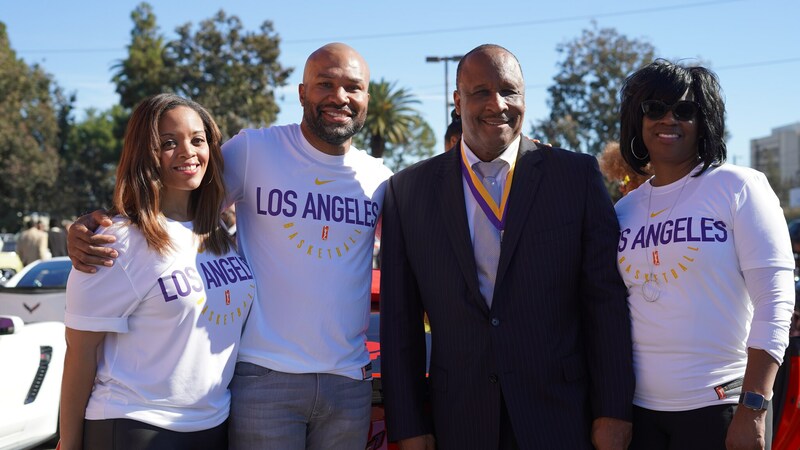 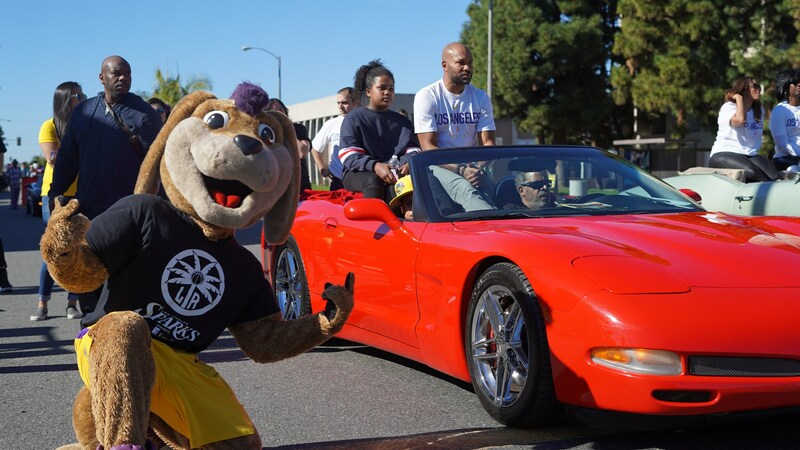 Head Coach Derek Fisher served as the Grand Marshal for the city of Inglewood’s Dr. Martin Luther King Jr. Day parade. 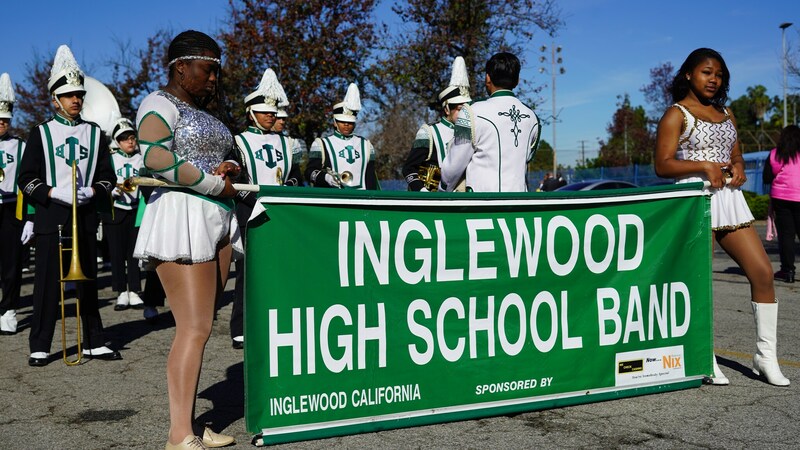 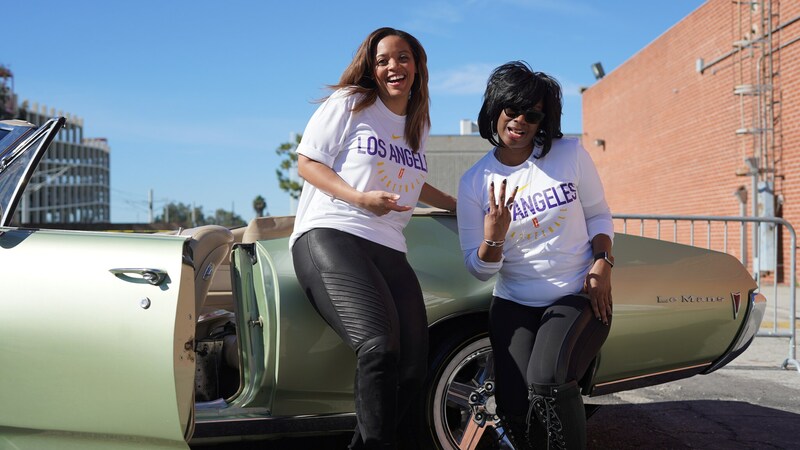 It was a fun filled day where front office members handed out ticket vouchers to spectators and walked with various community and school groups of Inglewood. 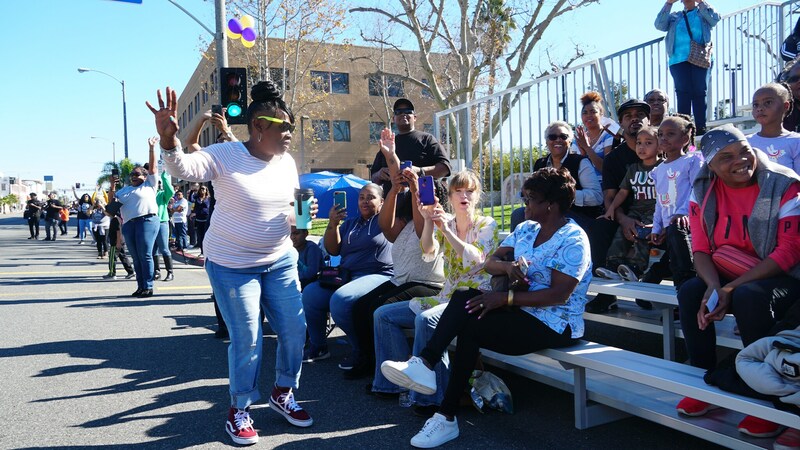 There were bands, classic cars, vendors, but most important of all, unity and celebration for MLK. 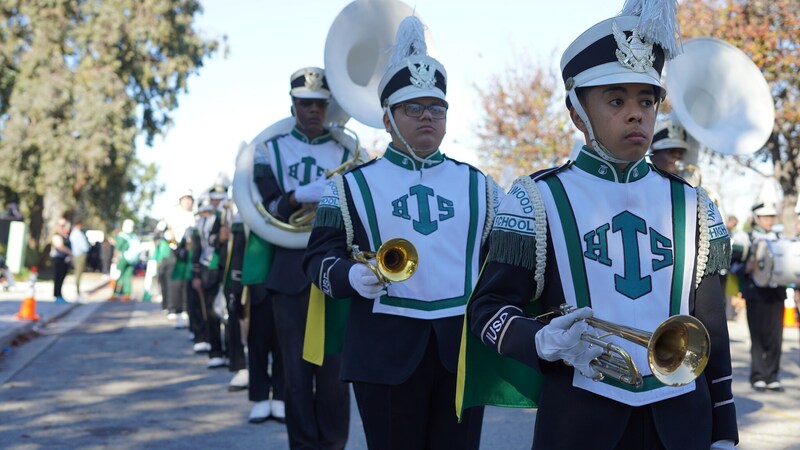 To join us for upcoming events and the 2019 season, click below for more info.